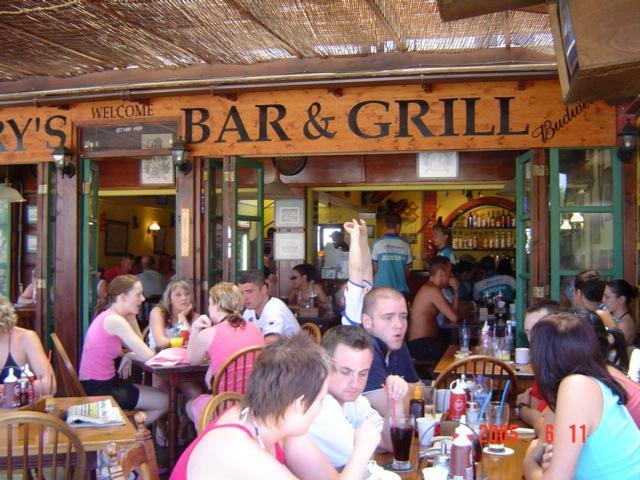 Garys Bar is located on the bustling Nissi Avenue and is surrounded by shops, restaurants and cafe's. Gary's is open from early morning and serves breakfast, lunch and dinner as well as snack and drinks all day and through in the night. 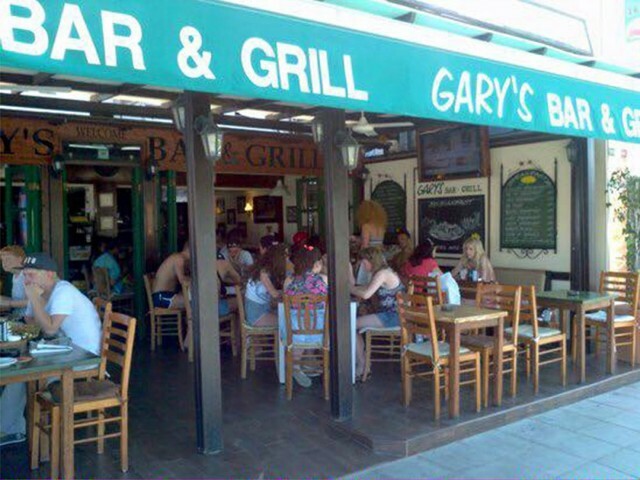 Gary's is famous in Ayia Napa for it's English breakfast and it offers a wide selection of cocktails, desserts and refreshments. Major sporting events are shown as well as popular tv shows such as X-factor and BGT. Garys Bar opens from April until October. 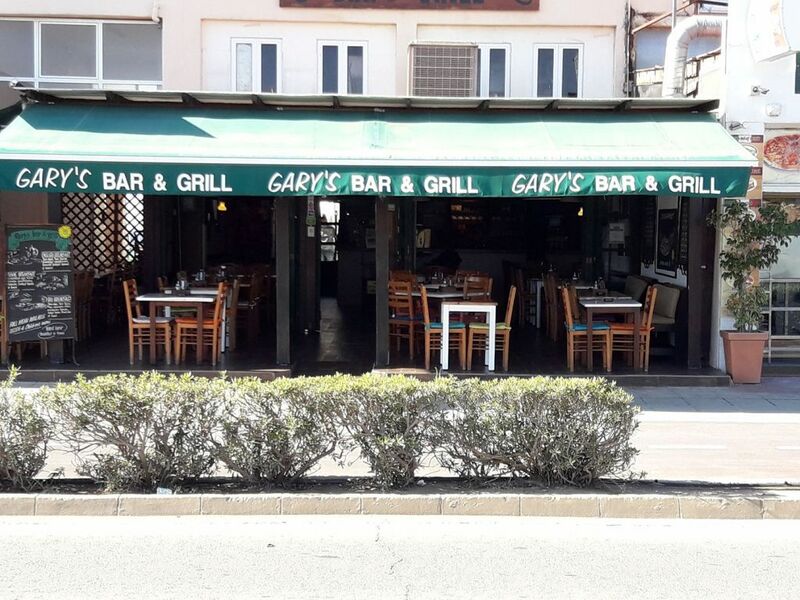 The closest hotels to Gary's Bar are Anmaria Hotel, Margarita Napa, Tsokkos Holidays and Evabelle.